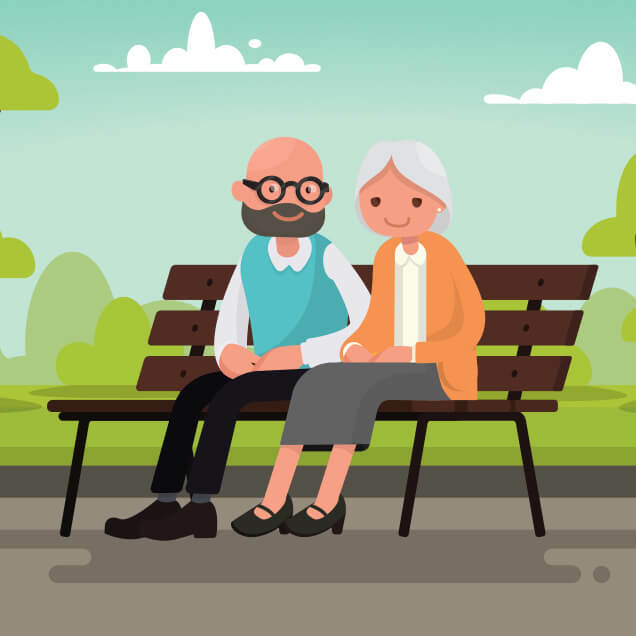 ClearCare has created an outstanding all-in-one home care platform that helps agencies grow their agency, manage caregivers, deliver care, and optimize operations. 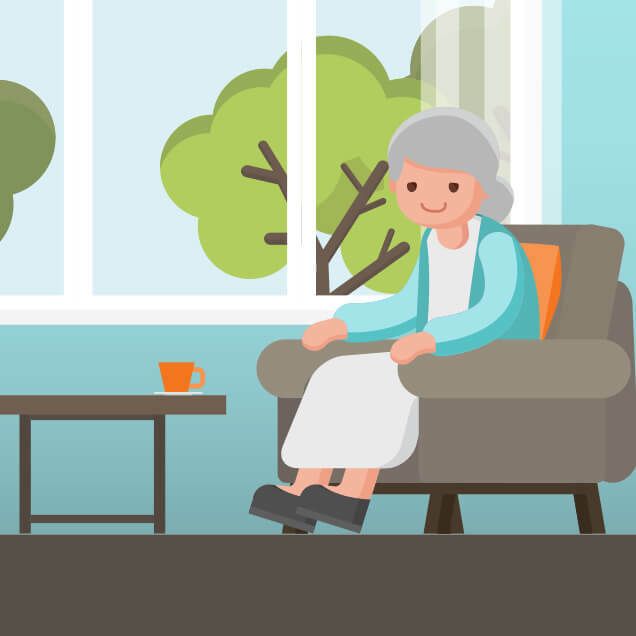 With the home care industry growing quickly, the need for ClearCare’s platform continues to grow, with 100+ agencies signing up monthly. ClearCare came to WIndFarm for help generating more online leads. 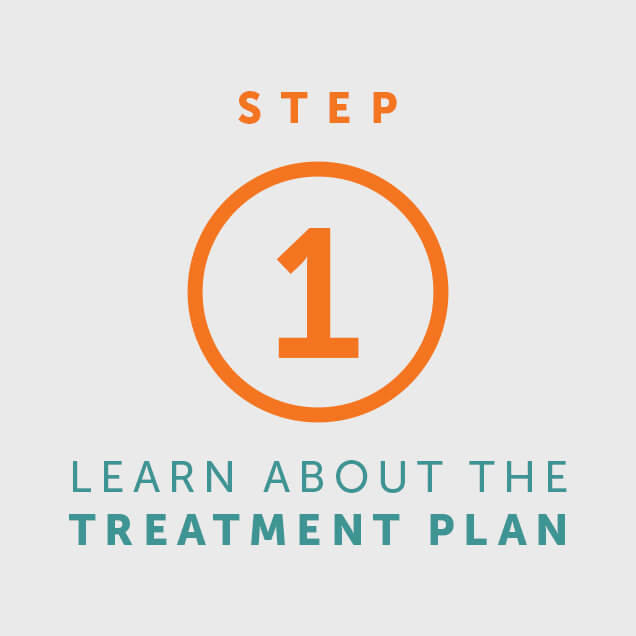 We used one of our cornerstones of inbound marketing strategies: high quality, premium content to generate leads. 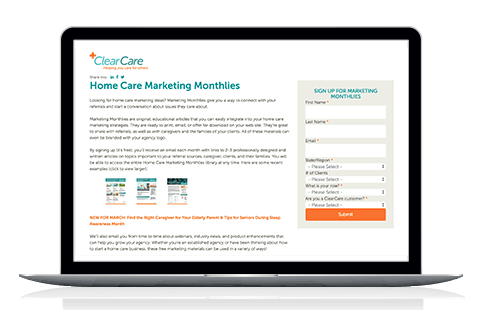 By offering topical, beautifully crafted content and graphics on a monthly basis as a free resource to home care agencies, ClearCare significantly increased new leads within the first year and brought in hundreds of new contacts from premium content alone. Content marketing nurtures contacts into leads. 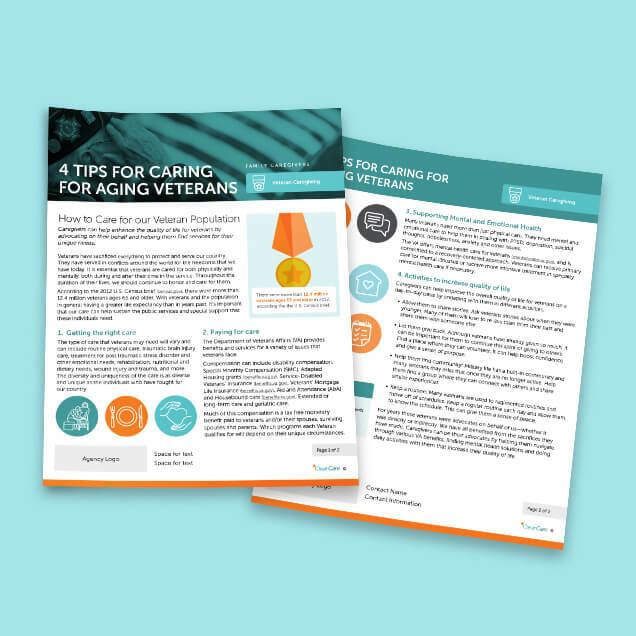 WindFarm helped ClearCare develop a set of monthly marketing materials to generate leads. 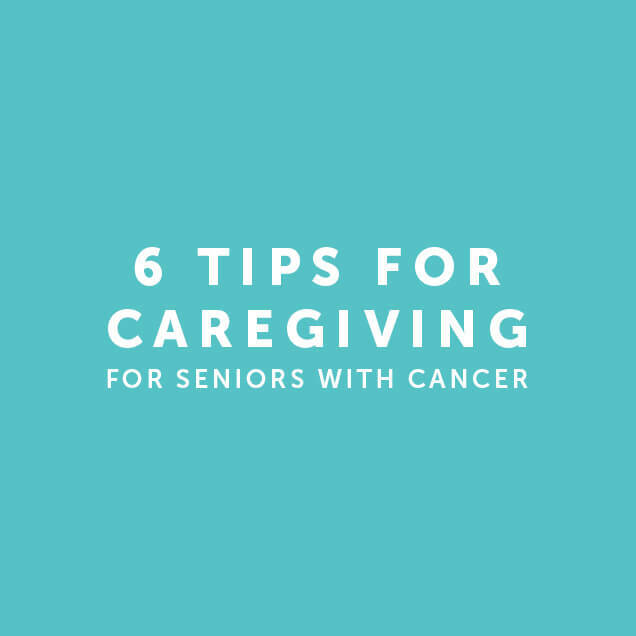 This high quality, senior-related content with professional and attractive graphics gave ClearCare a free resource that stood out. 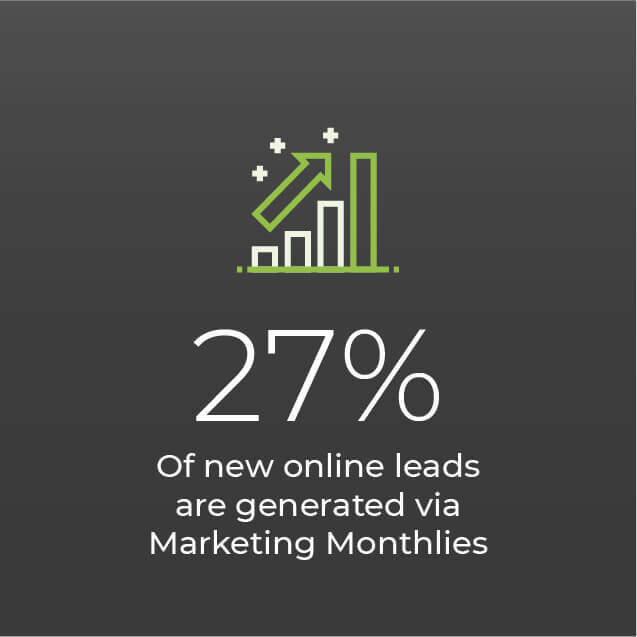 In the first year, 27% of new leads came directly from these monthly premium content pieces and they continue to generate hundreds of leads.